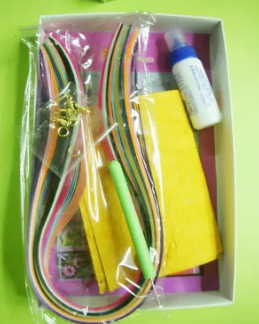 Top 5 gifts to give your child this Children’s day! What is a home without children? Quiet! Well, don’t we agree that kids are the most innocent yet chirpy souls, and play is a wonderful teacher, as mentioned by an online site. Children’s Day is celebrated in India on 14th November, every year and is celebrated with gifts, picnics and programs. I always prefer gifting something valuable to my young cousins and students on this day, and I believe that Educational Toys make awesome gifts in many ways, as they not only provide fun and entertainment but also build their social, physical, cognitive and emotional skills. 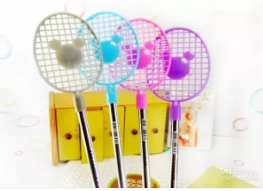 What are the top 5 best Children’s day gifts? Toys are loved by children and we as kids too remember how our childhood was fun and joyful because of toys. 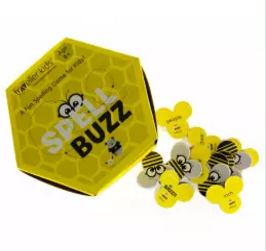 But, these days, since studies occupy a lot of our kids’ time, why not help them compliment their studies with educational toys like Spell Bee, Scribble Scrabble, Business Games, Chess and Checkers, which not only provide them with entertainment and interest, but also builds their cognitive skills. It is an art of coiling thin strips of paper into varied forms of art. 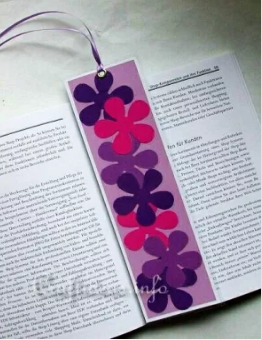 Paper Quilling is of rising interest among kids and one can make a number of items from quilling, like birthday cards, earrings, necklaces, bracelets, pendants and drawings or artwork. It builds a child’s creativity, sense of color and fosters team work. We understand how much playing is important for a child. It helps them get rid of the stress that builds up due to studies and assignments. But, one can make their child’s play time worthwhile by indulging them to play sports like badminton, cricket, football and so on. Sports is of great benefit to a child, as it improves their physical strength, concentration power, team work and leadership skills, and relaxes them. Apart from sports, indulging kids into the entertainment arena is apparently beneficial. 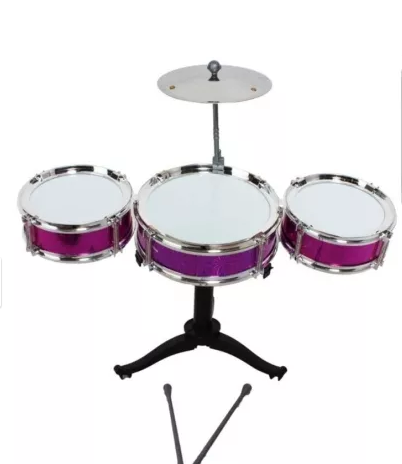 Gifting kids with drum sets, piano, flute and other musical instruments can become a great hobby and inspire their talent. Who on earth can deny the advantages of reading books and developing a habit of reading books helps in improving vocabulary, imagination, writing, reading and thinking skills. So aren’t these a better alternative to those chocolate hampers or shopping vouchers? Gifting your child with something that lasts a lifetime and improves their personality is a must have, isn’t it? What’s your take? Share in the comment section. Also, what are you gifting your kids or students, nieces, nephews this Children’s day? Tell us in the comment section. Previous Previous post: 8 tips to create your perfect bracelet stack!